We are engaged as a manufacturer, supplier and exporter of all types of super flint glass. 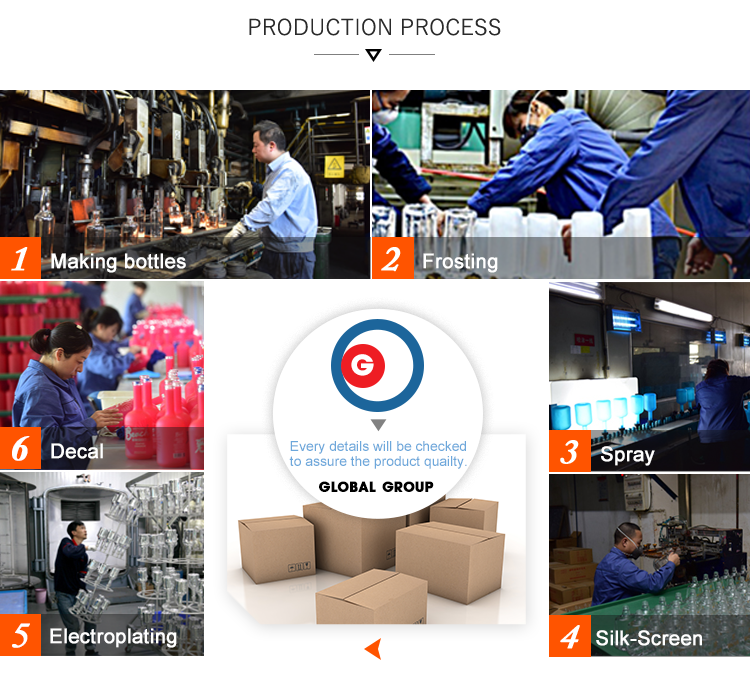 The world class crystal maker Swarovski provides their design and technology with us to offer you the perfect product. 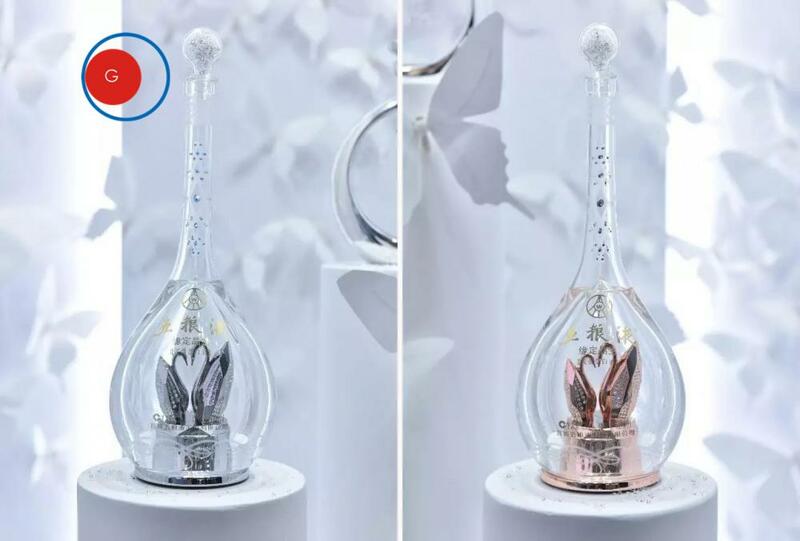 Looking for ideal Swarovski Crystal Bottle Manufacturer & supplier ? We have a wide selection at great prices to help you get creative. 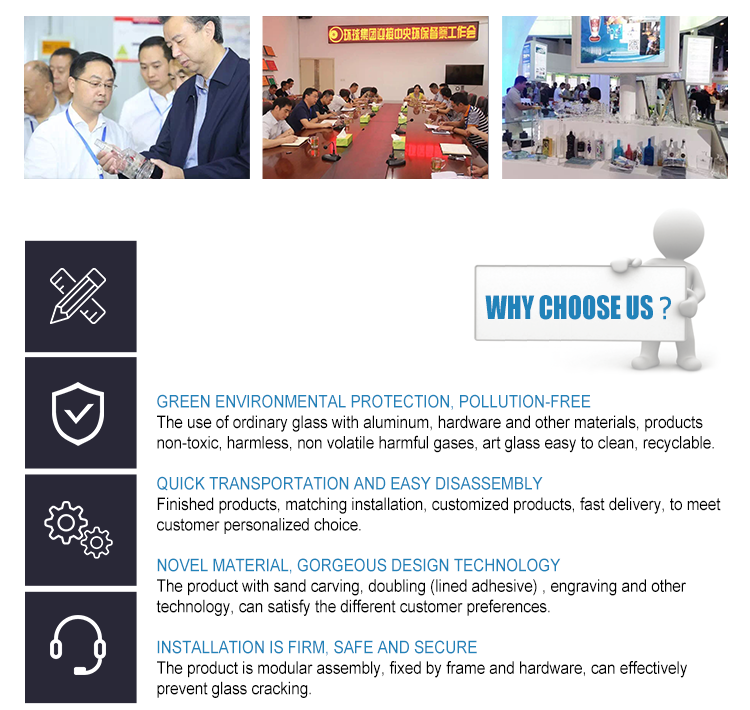 All the Premium Glassware Product are quality guaranteed. 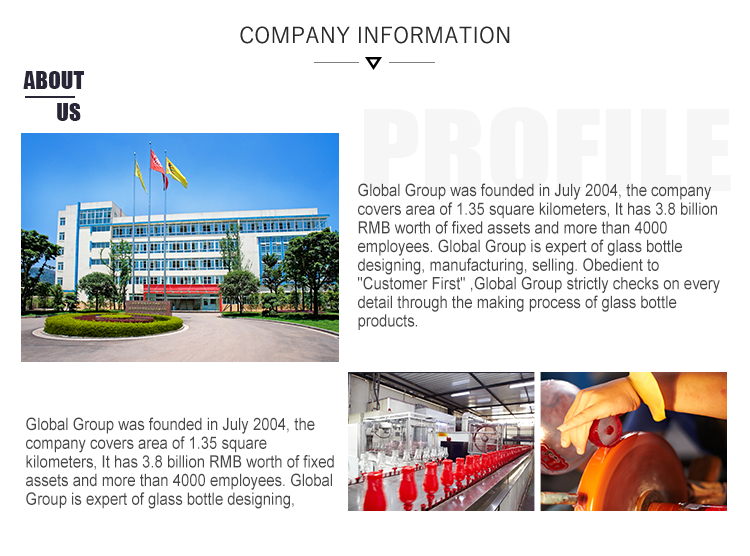 We are China Origin Factory of Crystal Glassware of Swarovski. If you have any question, please feel free to contact us.